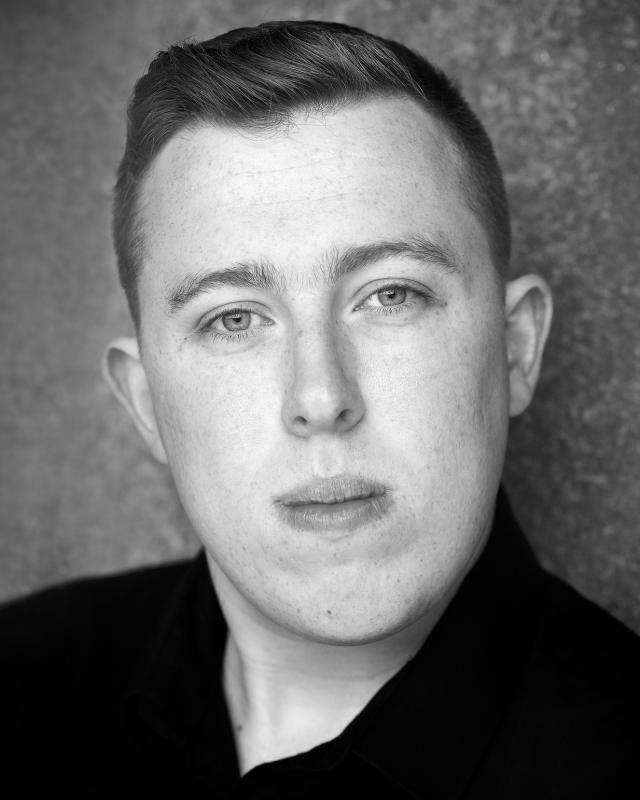 Actor and director with an HND in Acting and Performance from Reid Kerr College and recently graduated from the University of Sunderland with a BA Honours in Drama. I am a hard working and driven young man who is versatile in many parts ranging from comedic to villainous characters. My versatility is demonstrated through various roles including Friar in Romeo and Juliet, Bottom in A Midsummer Nights Dream and a 63 show sell out run of Lieutenant of Inishmore at the Edinburgh Fringe. I thrive in many situations, can fit in well in many teams and take direction well alongside using my own initiative to develop characters. Alongside my aims of working professionally in the arts, I am also currently working towards attaining a PGDE in secondary education.